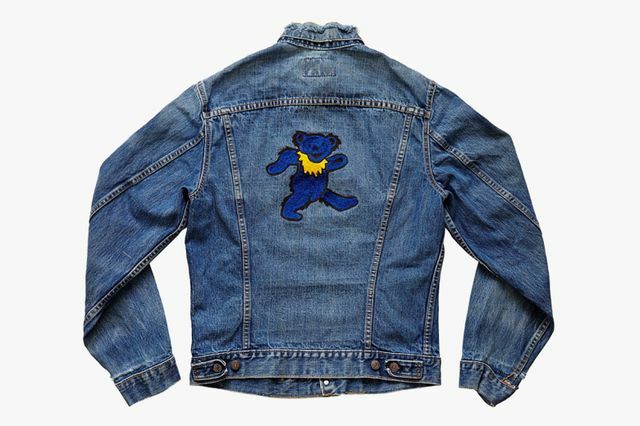 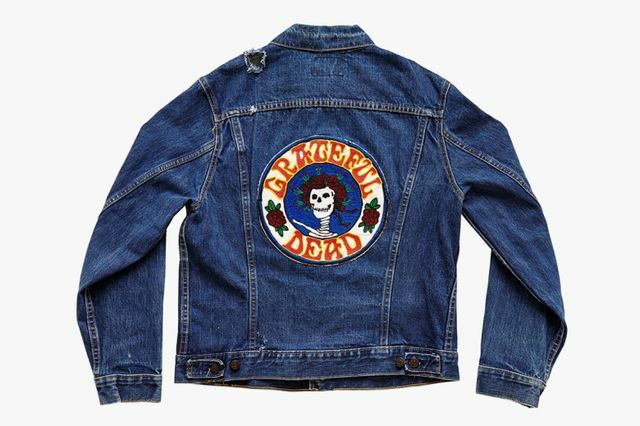 We’re not going to accuse anyone of faking the funk, but if you missed the opportunity to follow the Grateful Dead around like true Dead Heads you can at least take solace in the fact that you can purchase a limited edition jacket that looks like it certainly could have. 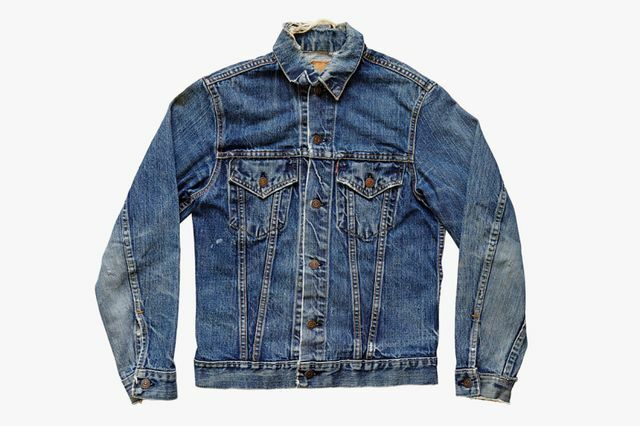 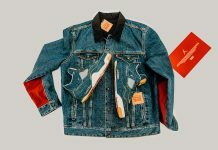 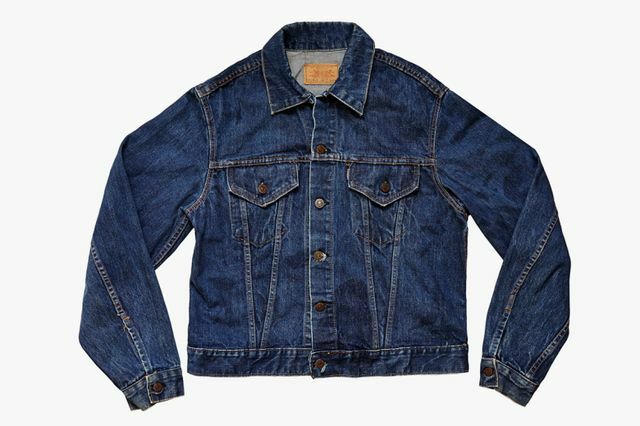 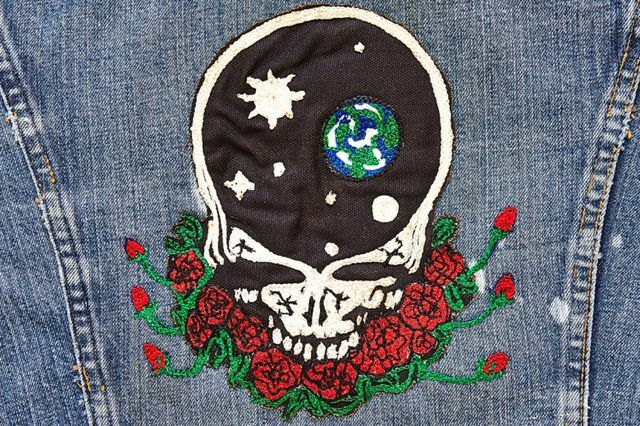 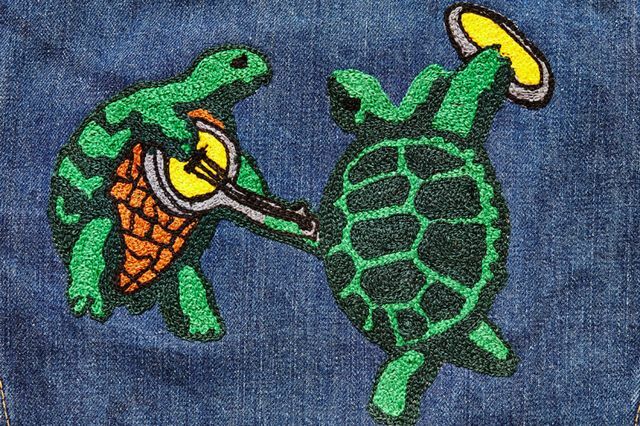 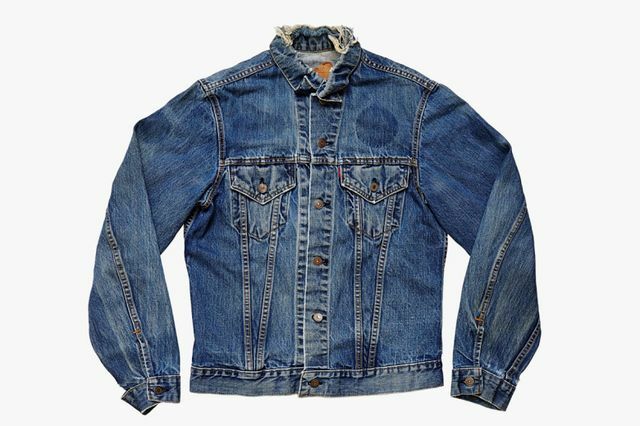 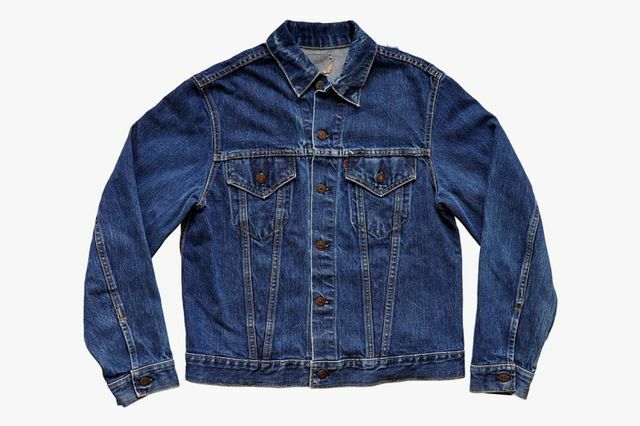 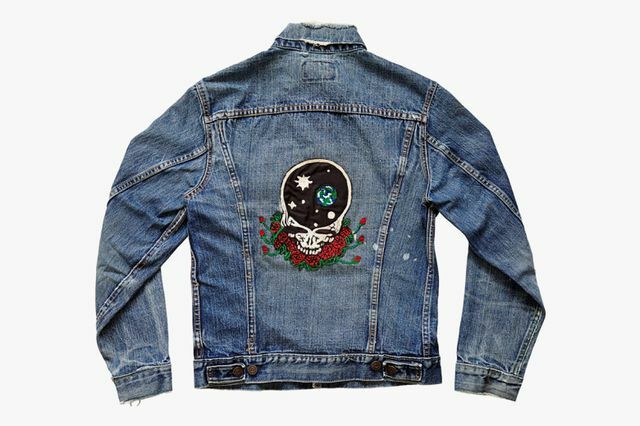 The Grateful Dead x Levi’s collection sees the iconic denim Trucker jacket getting distressed and redressed with the finest of nods to the Dead. 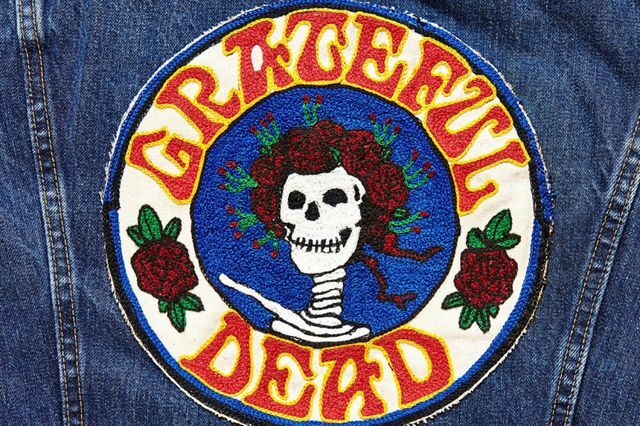 A celebration of the bands’ 50th anniversary (damn) the 50 piece collection will be auctioned off along with tickets to the June 27th and 28th shows at Levi’s stadium. 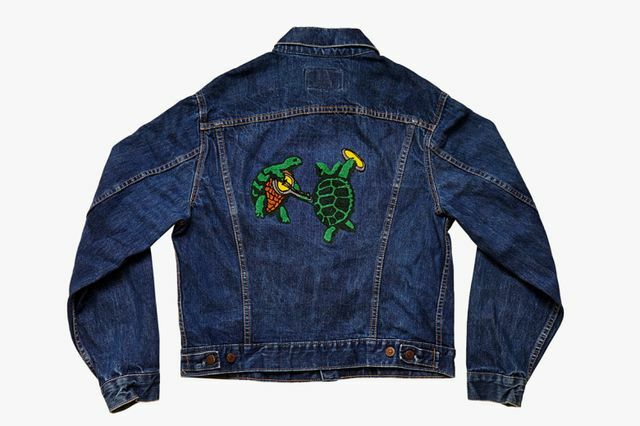 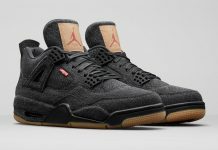 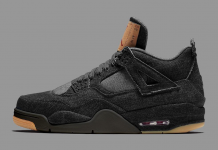 Scroll through and since you probably won’t be buying these get inspired and go buy a jacket and a patch and do it yourself!